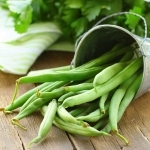 With our current summers Climbing French Beans will soon overtake Runners in the popularity stakes. 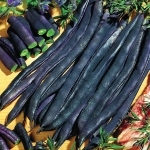 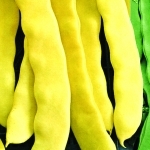 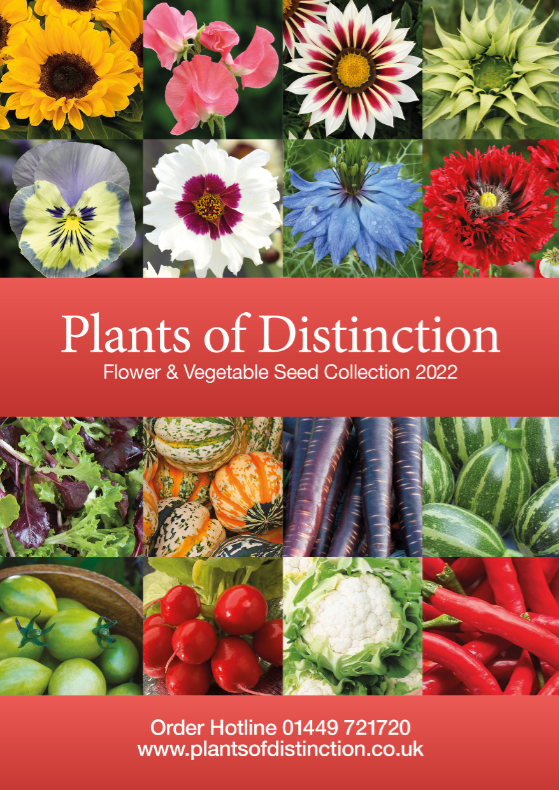 Grow indoors or outdoors and marvel at the enormous production of long round and straight pods with a silky texture and superlative flavour. 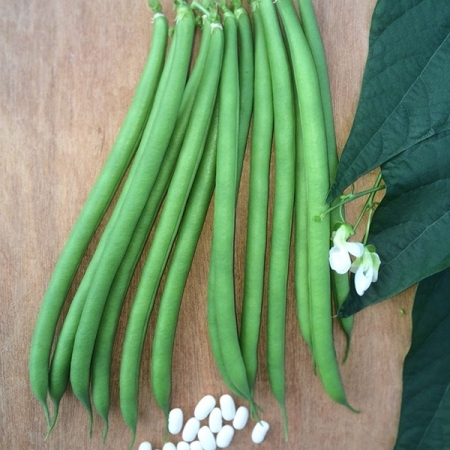 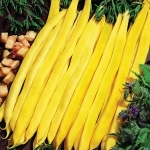 This new introduction produces generous clusters of attractive green beans up to 15cm in length and comes from the same breeder as our 'Customer Favourite' Cobra.